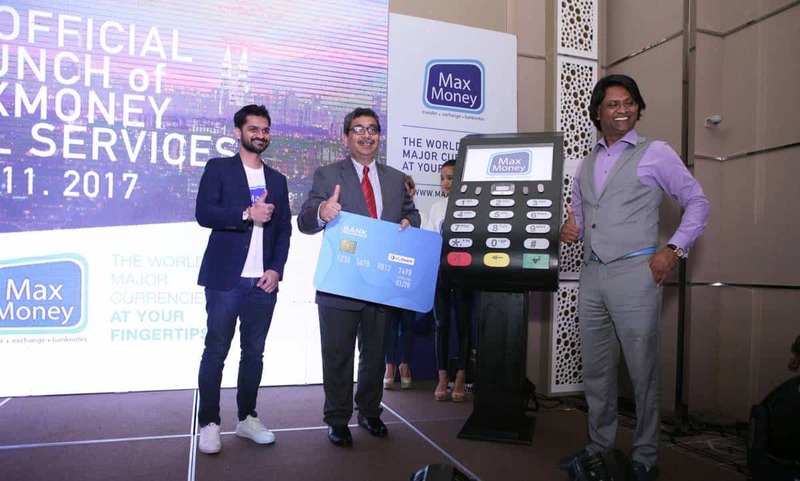 Max Money has launched its MaxTerminal service that allows customers to remit money abroad using only their debit cards at selected retail outlets, making it the first money service business provider in Malaysia to introduce a hybrid Online to Offline (O2O) model. 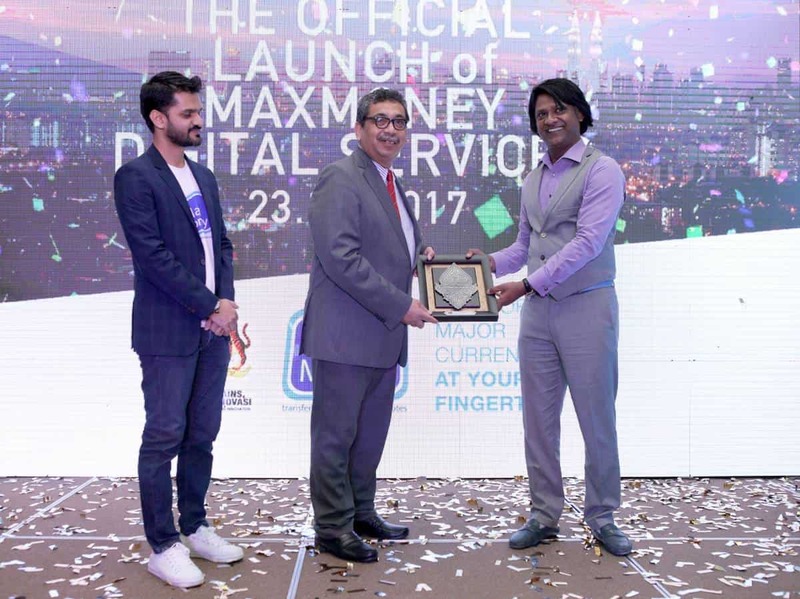 Apart from introducing the platform where personal and business transactions can be done over the counter or online, Max Money also launched its new portal so that customers can transfer money and exchange currencies online. Mohammed Yacoob, Chief Digital Officer of Max Money, watches on as Minister YB Datuk Wira Dr. Abu Bakar Mohamad Diah, Deputy of Science, Technology and Innovation receives a token of appreciation from Abda Hamid, Founder of Max Money. The MaxTerminal service is available 24/7 will see Max Money placing its proprietary terminals in convenience stores, sundry shops and mom-and-pop stores in business centres, industrial hubs and rural areas nationwide. This will give foreign workers and rural folk an unparalleled level o f service and convenience in transferring funds. For Max Money’s retail partners who qualifies as official distributors, they can earn up to RM5,000 a month from the minimal fees imposed on transactions. Additionally, Max Money’s plans to install about 3,000 MaxTerminals nationwide within the next 12 months will help boost Malaysia’s cashless society aspirations.